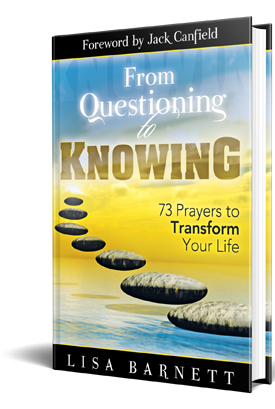 I have a powerful transformation tool to share with you which will assist you with life choices and heal your deep wounds, fears and trauma. This Empowerment Tool is the record of your soul including information about your soul plan, karma you intend to finish along with gifts and talents you’d like to share. This tool is your Akashic Record. 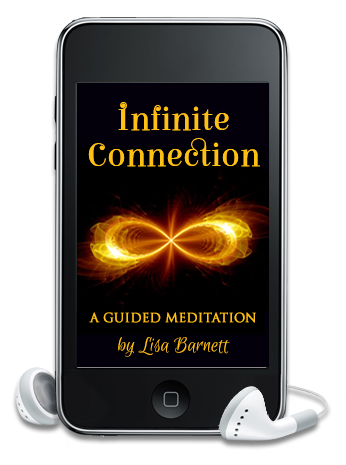 This infinite record holds information about your soul purpose, contracts, karma and vows that you came to work with in your life. As the founder of the Akashic Knowing School of Wisdom, I have more than 20 years experience as an Akashic Teacher, soul guide, energy healer, and author of the “Infinite Wisdom of the Akashic Records”. Whether you’re struggling with your personal relationships, money blocks and financial issues or your business and career path, I can help you find the answers and healing you need to finally move forward with certainty. Your Akashic Record Keepers are waiting to heal and assist you in creating the life your soul desires. Transformation doesn’t have to take a long time. You may choose to start with one Akashic Healing Session to assist when you have questions and are ready to finally receive soul guidance and direction. Or choose a series of sessions to facilitate deep healing of lifelong patterns, childhood traumas, health issues, unconscious beliefs and past life karma that is blocking your success. I look forward to working with you in this sacred way.